Nairobi’s hyped crooner Timmy TDat is back on stage with a brand new hot track tagged “Ingoje”. 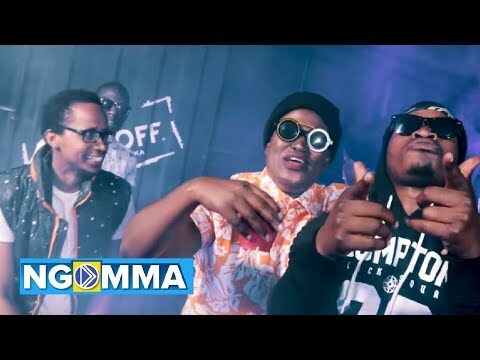 For this particular hit song, Timmy collaborated with other upcoming East African musicians including Lox De Chiz, Achicho Dimples, Rowen Nino and Spearz. Timmy has been on the scene for lots of controversial stories. Just the other day, the singer was accused of two-facedness, when he released a contentious gospel song tagged “Inje”. 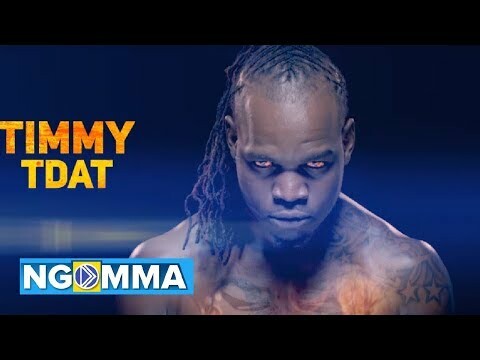 To many, Inje was supposed to be the song that proved that Timmy TDat was now a saved man. But guess what, the singer was caught multiple times misbehaving on camera, not to mention that his language in public is still conflicting with his changed-man tale. Nonetheless, Timmy TDat’s fans are still optimistic of the singer’s future in both gospel and secular music niches. 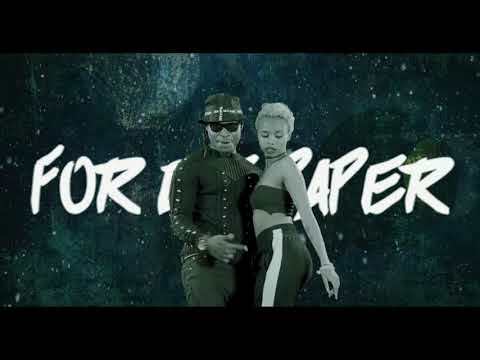 The rest of the crew in Timmy TDat’s Ingoje Track are still budding musicians although Achicho Dimples has a massive fan-base at the coast of Kenya.